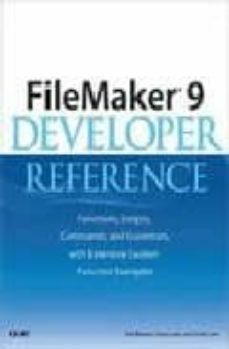 Maybe you know FileMaker, and you have used it for years, but need a quick reference, immediately accessible while not interrupting your work on screen. This is the only book on the market expressly focused on describing each calculation formula and how and when to use each Filled with real-world, concrete examples, this book is an invaluable companion to readers working to develop solutions to their every day software problems. Contains hundreds of calculation functions, script steps, and operations that will appeal to every FileMaker user, new and old.